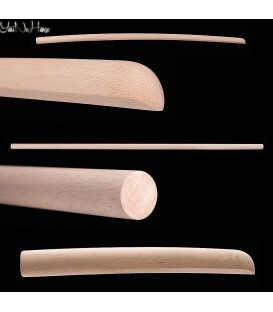 To obtain a good sabre, the material is essential. In this particular case, we will see the types of steel for samurai and katana swords since they are not always the same nor do they have exactly the same characteristics. Before continuing, it is necessary to remember what steel is. In reality, we are talking about an iron and carbon alloy where the quantity of carbon varies from 0.05% to 2%. 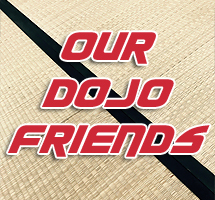 Let’s delve into the world of all kinds of steel for Katana. Traditionally the classic Japanese sword was manufactured in Tamahagane, during the process of which carbon and iron filings are combined to add hardness. Although in bygone days the steel content of swords was never less than 0.6% carbon, nowadays it is more variable. However, now we can talk about a varied typology of steel. For example, referring to the alloy obtained and the quantity of non ferrous materials it contains, it is necessary to know the AISI or the SAE. AISI: is the acronym for American Iron and Steel Isntitute. Knowing both, we need to know that the steel can contain diverse quantities of non ferrous materials, hence the use of these acronyms. So, we can find figures such as SAE 1045, AISI 1070 or AISI 1095. The first number or digit refers to the main alloy, the second is its modification and the last two digits explain the quanitity of carbon expressed in hundredth parts. 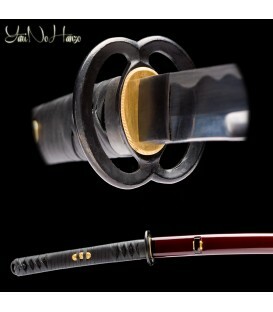 So a Katana with AISI 1095 steel contains 0.95% carbon. 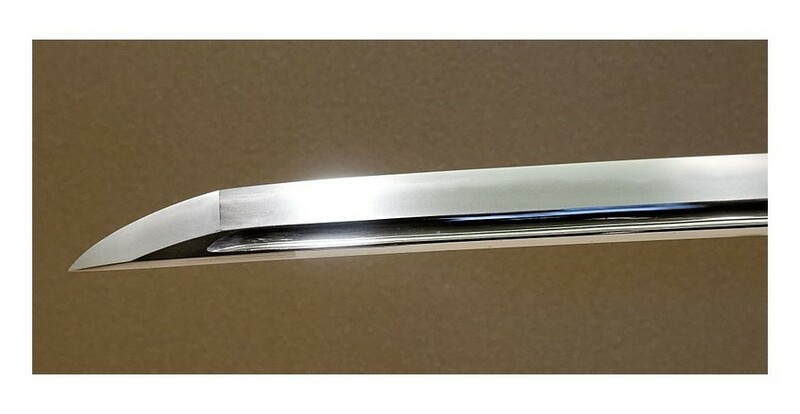 We also discovered the stainless steels which contain no less than 11% chrome, which offers stability to the sword. Furthermore, there are the 400 series of martensitic steels, with high content carbon and chrome, or Ferritic where the figures are even higher. 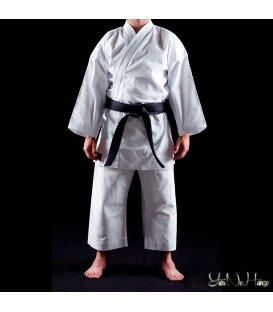 Nevertheless, in a Katana sword these figures are not very high as this would make it too rigid. 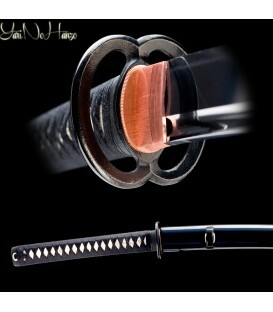 If you are going to buy a Katana or Samurai sword, make use of this information to acquire the one you really want.